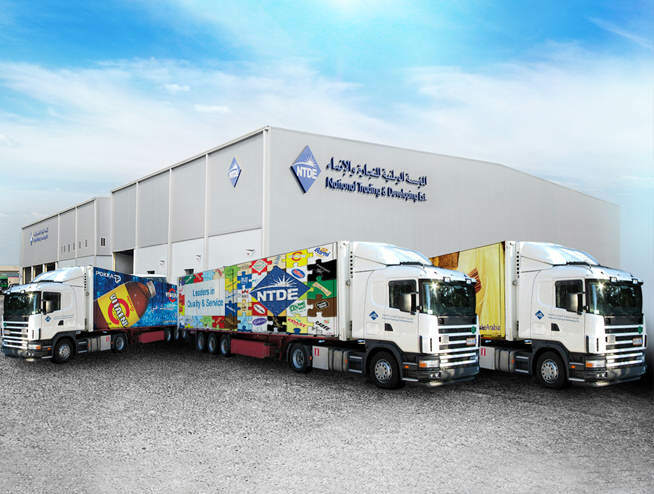 We, the National Trading and Developing Established (NTDE), are the sole distributors of Vitaene C in all GCC countries, a product from the renowned Japanese drinks maker - Pokka. Established in January 1977 by Pokka Sapporo Food & Beverage Limited (previously known as Pokka Corporation Japan), Pokka is leading food and beverage group in Singapore and the Asia Pacific. 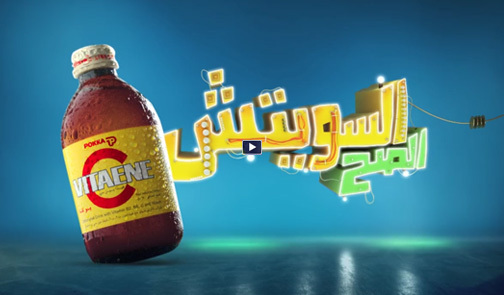 The company manufactures and markets a wide range of beverages under the reputede brand name "Pokka".